Victory: Argyle Theatre Musicians Go Union! 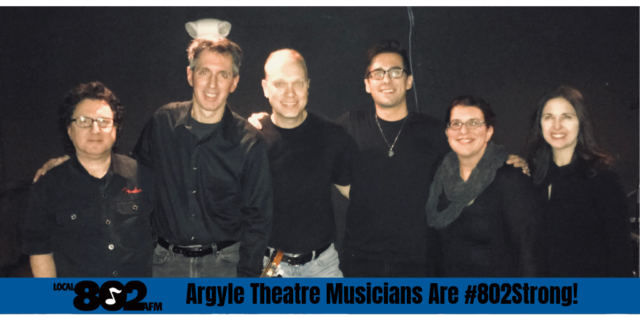 The owners of the Argyle Theatre in Babylon Village, Long Island, have signed a voluntary recognition agreement establishing Local 802 as the bargaining agent for ANY musician who performs at the theatre. Congrats to these musicians for sticking together to organize for a voice on the job. Our musicians look forward to a mutually beneficial relationship with the Argyle as we continue making beautiful musical theater together. Read more about this organizing victory here.